The amount of homework that students get in senior class is really worth mentioning. The time they devote to their studies is also worth mentioning. 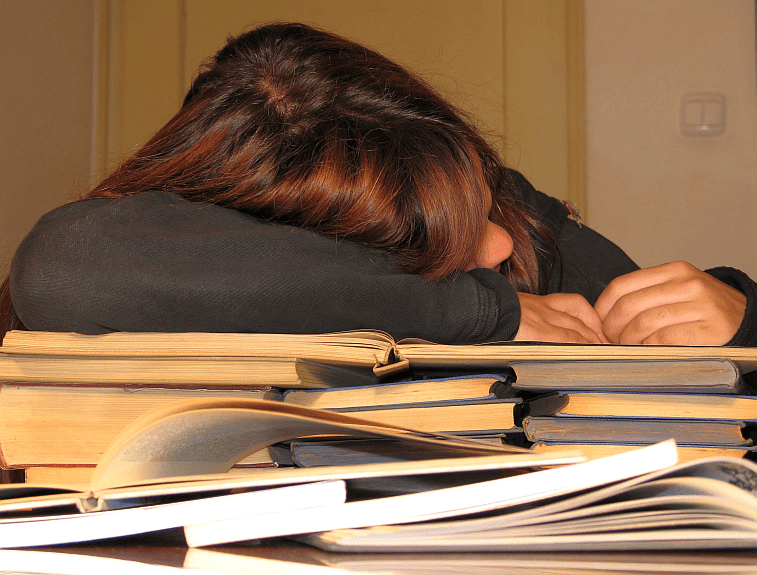 How do students cope with the large amount of homework that they are given while in high school? They need help and this can be done in many ways. You don’t have to actually do their homework, but help them to manage the homework so that they are not overburdened. If you are helping the high school student with homework, then you are helping them to succeed. If the students are able to complete the homework in time, they get more time to revise their courses. The first step to take while helping student in his / her homework is to read the directions carefully. When you have understood the task, then know about the scope of the assignment. If there is any extra material on that topic, then ask the student to get that material and read it properly and then discuss the assignment with the student. After understanding the assignment you have to describe the assignment. If you show an example of how a particular problem is done, then the student will understand it better. A step-by-step example will demonstrate how to do that problem or essay writing or writing any paper in History, social studies, Science, etc. You can give real life examples to the students. You can relate the topic of the assignment with real life and then explain about it. The student will understand it better after relating to real life. Real life themes can be related to literature and every day shopping can be done to explain mathematical problem to the students. The students should show their work to you. Keep an eye on the students when they are doing their work so that they complete it and are not diverted from their work. Moreover, be available to the children in case they need any help of yours. Giving them ideas will make their work easier. After the assignment is complete, check the work and offer your suggestions regarding the improvement. Applaud them if the work is perfect. You can check the work and suggest any improvement, but phrase it in such a way that they are not disappointed. Check work. Offer suggestions for improvement and positive reinforcement. If you feel that there is some need to contact the teacher, then you can do so. The school generally provides the email address of the teacher. You can contact them through email for any reference. You can also write a note to the teacher regarding the capability of the students. Helping high school students to the best of your ability will help to improve their grade and in further improve their career.